The official card is out for All Star Fight 5 that is confirmed to take place in Prague on 6th July. 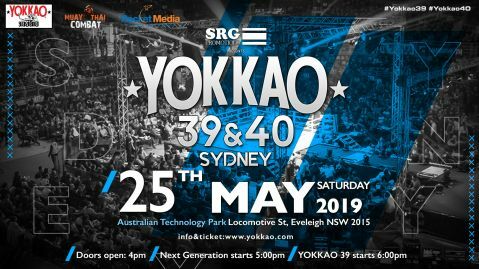 Like the previous editions, the coming event is set to feature the best fighters from Thailand, host country Czech Republic and around the world, according to Yokkao.com. Making his fourth appearance for the event will be YOKKAO’s own fight star, Manachai. Other than the event’s leading man, Buakaw Banchamek, Manachai is now the promotion’s most regular name on the cards. 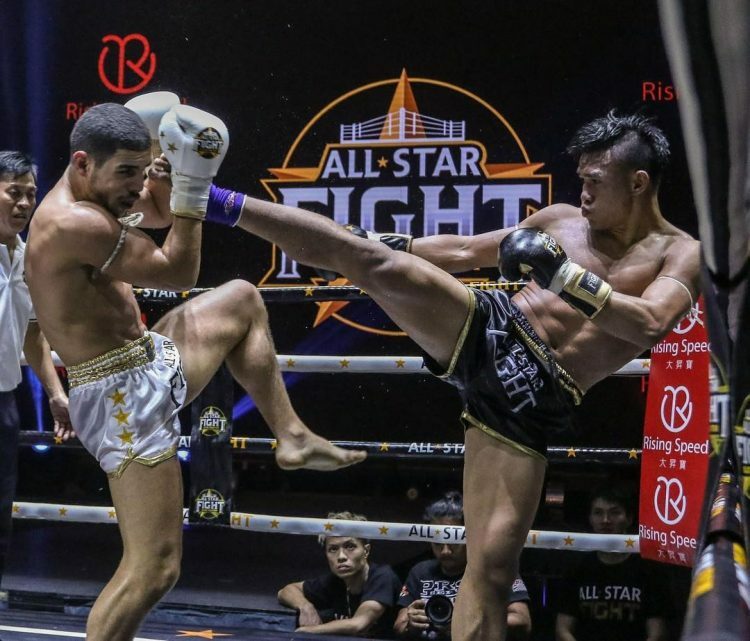 The Thai star has won all 3 of his bouts on All Star Fight and will certainly look to further his record. 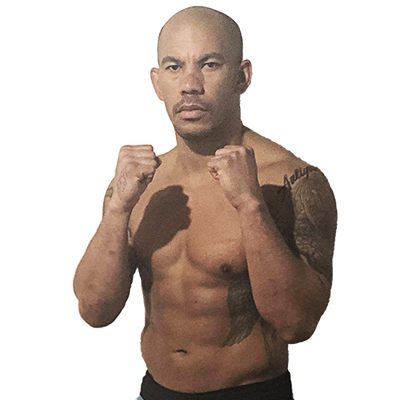 Manachai will take on Spanish fighter, Nauzet Trujillo. Trujillo fights out of Spain’s Peleador del Shoothon Gym and has competed in Europe and Thailand. His notable wins include a stunning KO victory over well-known UK fighter, Reece McAllister in 2016. YOKKAO management is receiving daily requests for Manachai fights from Thailand to USA, with everyone asking for a weight advantage. The coming fight in Prague was originally requested at 67 kg but with Manachai’s preparations to compete for Lumpinee rankings at a lower weight class, a compromise was made at 66kg. Moving forward, the Thai fighter will fight at a maximum of 65kg on foreign promotions, and lower in Thai stadiums. As such, this will be last fight that Manachai will fight at 66kg. As per the previous All Star Fight events, a total of 7 bouts have been confirmed for the night of 6 July. 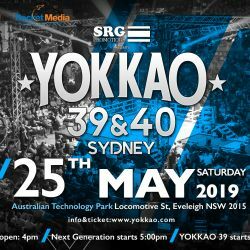 Connect with YOKKAO on social media to follow Manachai’s training in the lead up to the event.